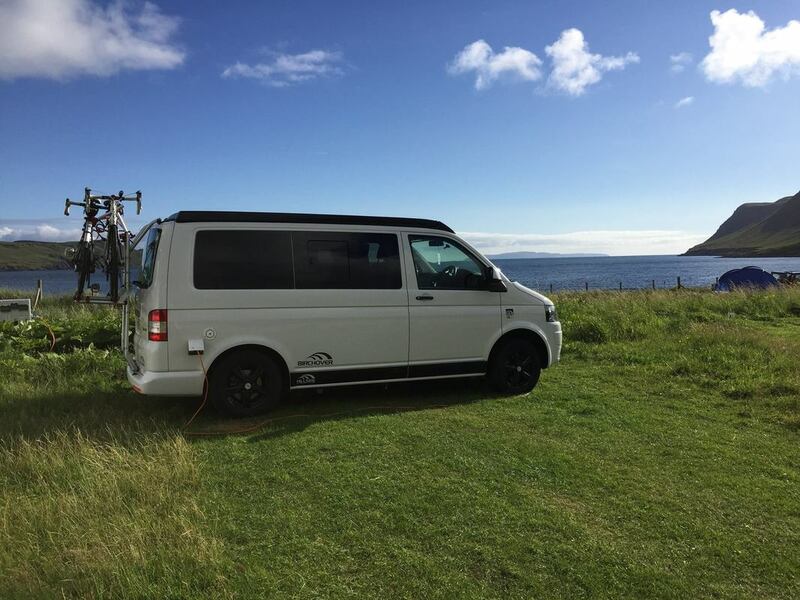 We're a family run business created so our customers can have their own VW campervan adventure. 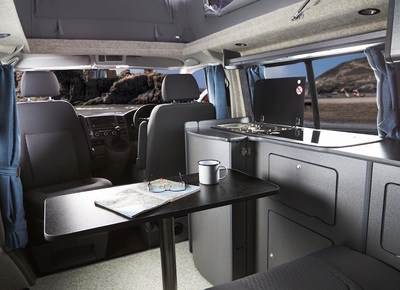 Escape the hustle and bustle of the everyday and experience van life in a stunning VW campervan. ​Perfect for road trips, festivals, active holidays and relaxation. 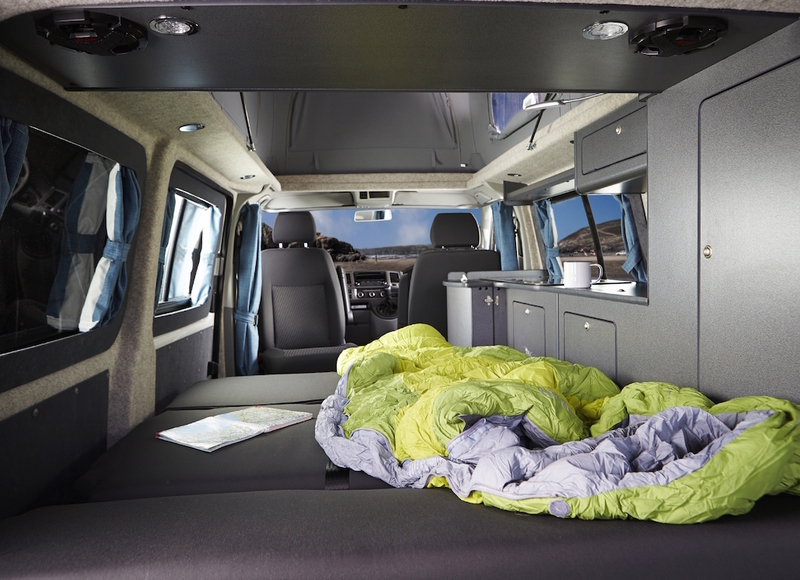 Go wherever the journey takes you with no mileage restrictions to worry about. All our bookings come with comprehensive insurance as standard. European wide breakdown cover to ensure help is never far away, wherever you are. "We just wanted to say many thanks for the loan of your beautiful camper. We had a lovely time and saw some beautiful scenery. Thank you for offering such a professional friendly service." We're located right in the heart of the UK on the borders of Derbyshire, Nottinghamshire and Leicestershire in the East Midlands. ​Just off the the M1 motorway at junction 25, right in the middle of Derby of Nottingham, it's the perfect starting point for your holiday or road trip and just a short drive from the beautiful Peak District.